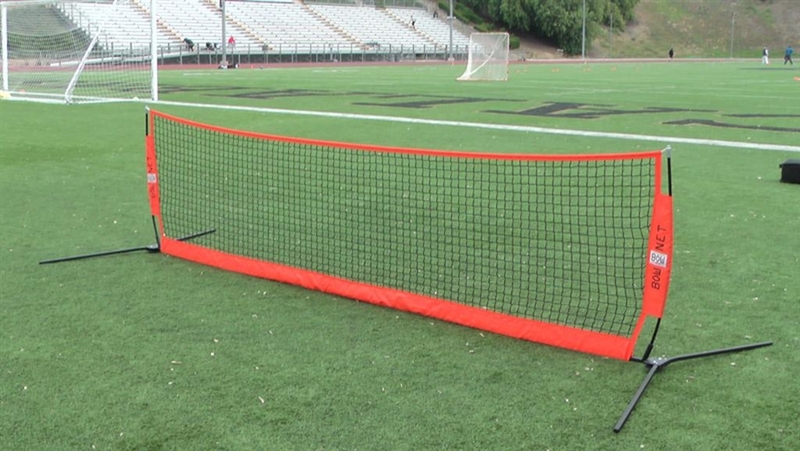 The Bownet 12' x 3' Low Barrier Portable Net is a one-of-a-kind new portable sports barrier net that works great for baseball or softball practice. 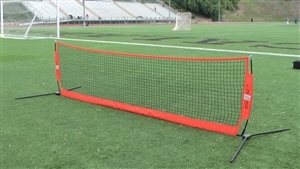 Use a line of low barrier nets for easier ball retrieval during practice. 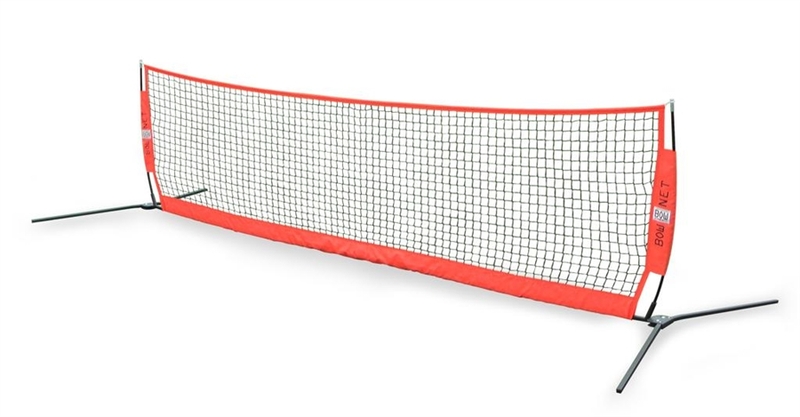 It also works well for other sports such as tennis, lacrosse, and soccer.